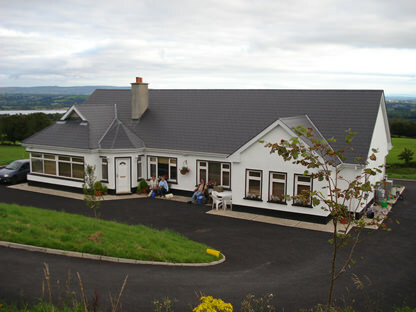 Ballygreen House is a modern house with spectacular views of Lough Derg (lower). Specialised in angling holidays for pike, trout and salmon. Full packages available. Boats and tackle available.